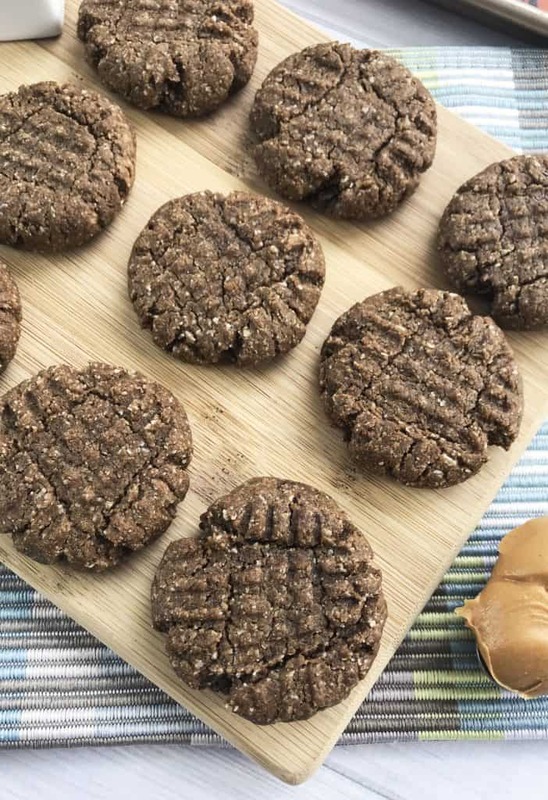 You’ll love these Keto Peanut Butter Chocolate Cookies. Sometimes you are just craving chocolate. 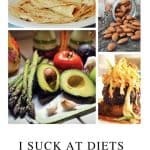 A diet is really hard when you feel like you can’t eat some of your favorite foods. The Keto diet is nice because you already get to eat so many of your favorites. Seriously– bacon and cheese! Sounds perfect to me! But sweets are when it might get a little more difficult. 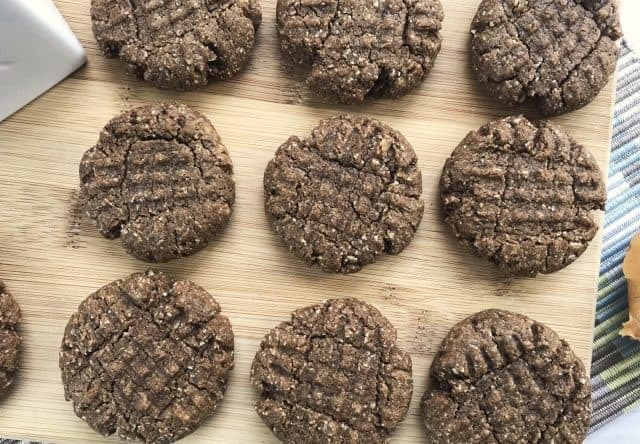 Luckily, there are so many delicious Keto Desserts! 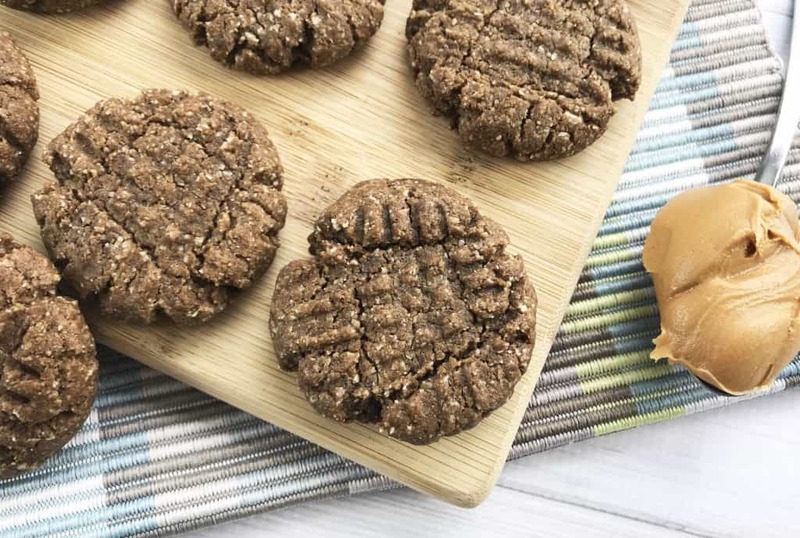 These Keto Peanut Butter Chocolate Cookies are one of our favorites! Enjoy!